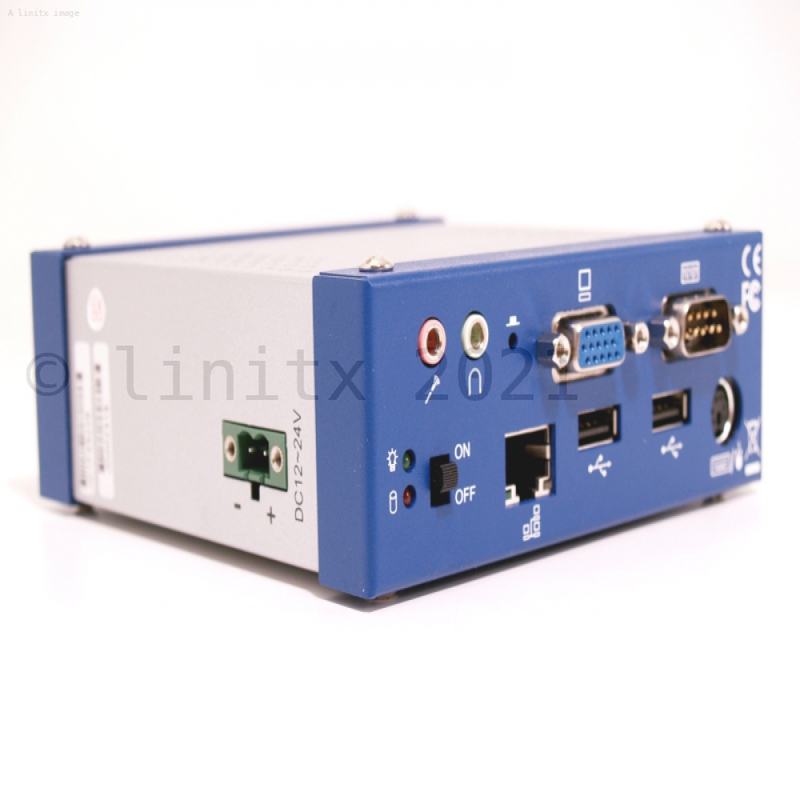 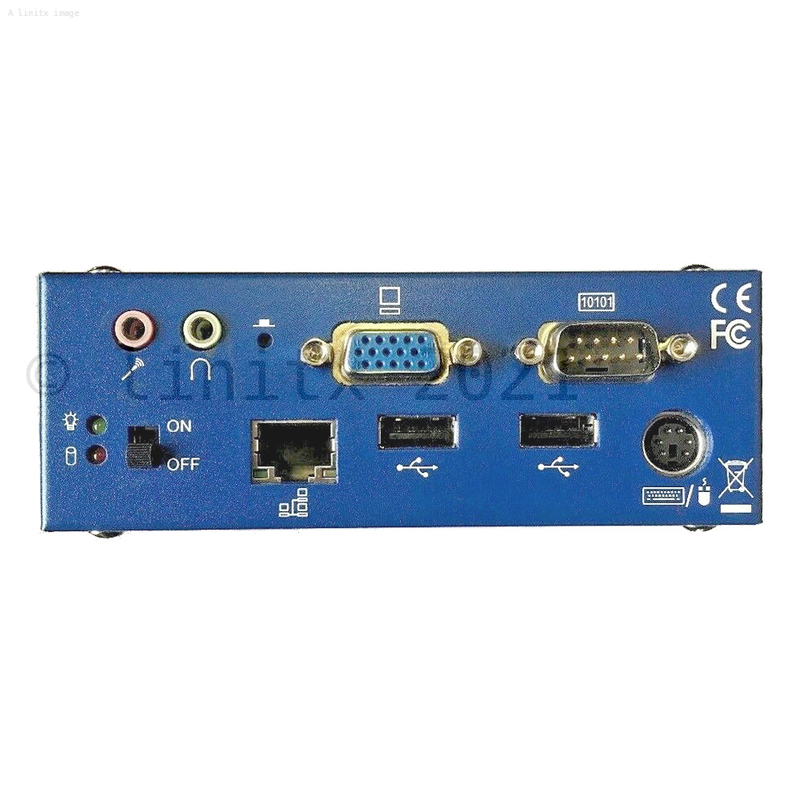 The Fabiatech FX5205 is a compact size AMD Geode LX900 Embedded System with LAN, 2 x USB ports, 1 x COM port, Audio, VGA and 512MB DDR RAM. 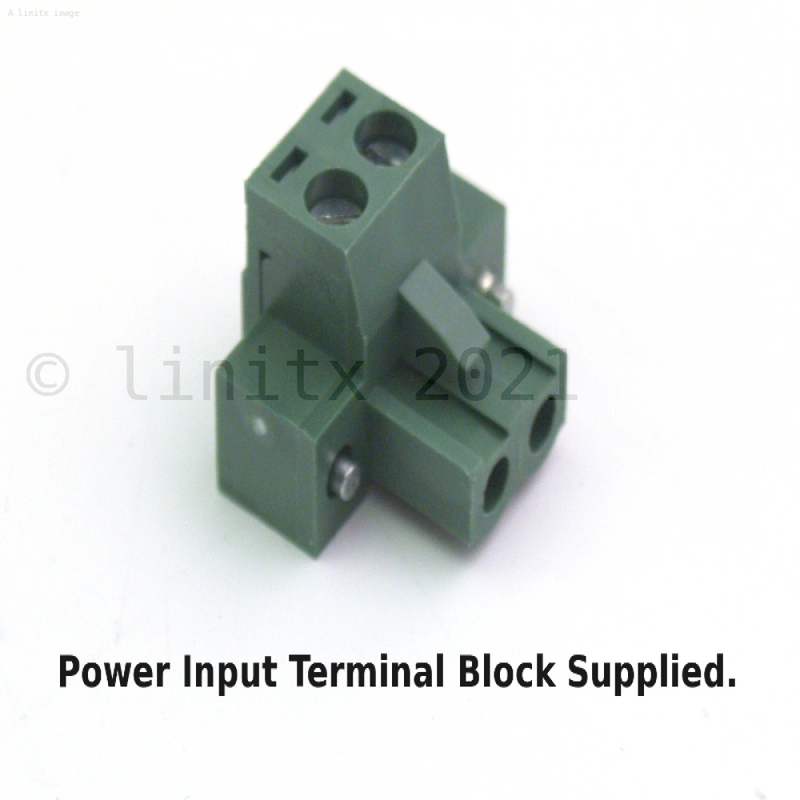 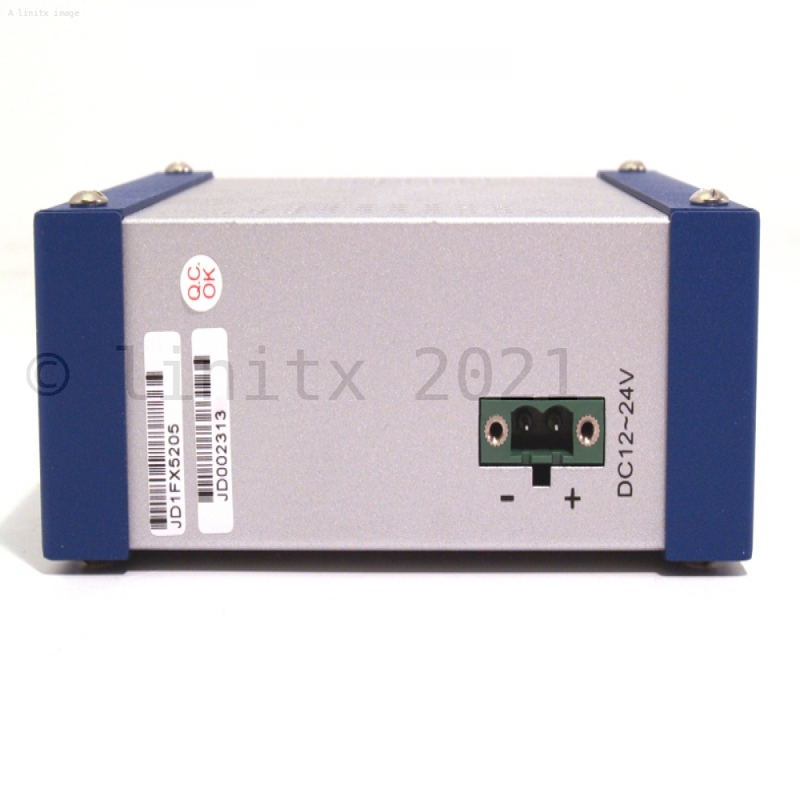 The system can be powered from 12-24V DC and is supplied with a terminal block to connect to your power supply. 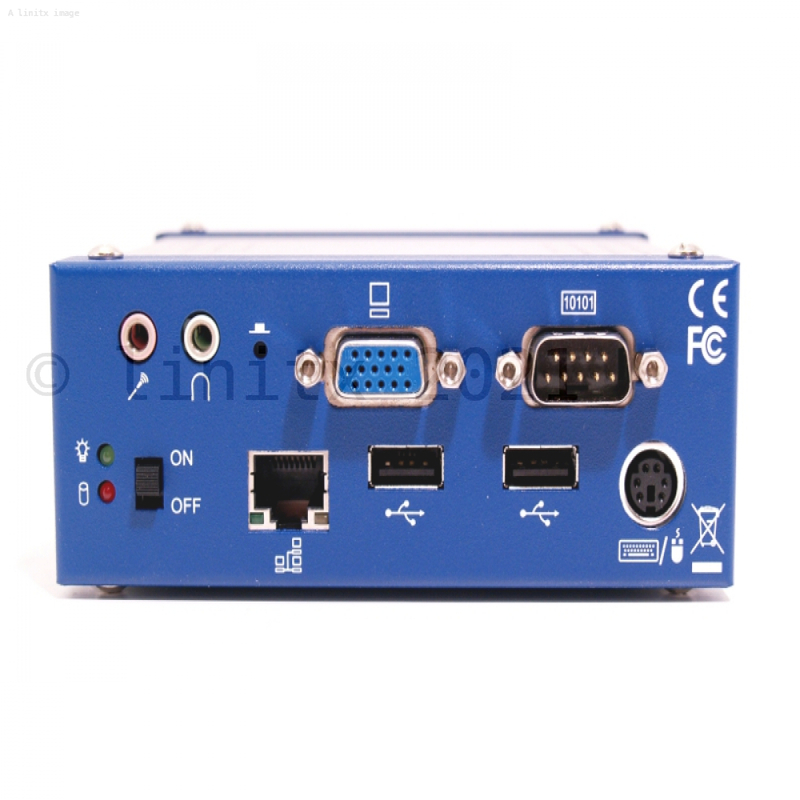 (An AC/DC Adapter is not included with this system).